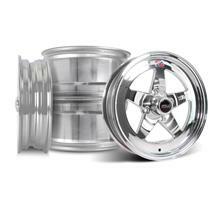 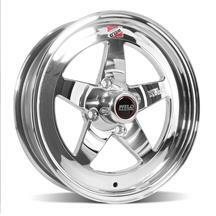 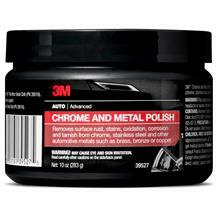 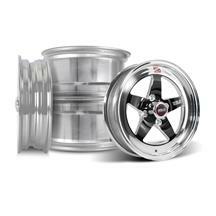 Late Model Restoration is proud to offer one of the hottest wheels in the drag racing scene! 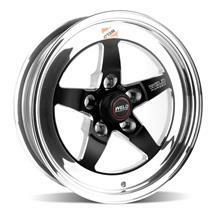 The 1979-1993 Mustang Weld Racing RT-S S71 wheels are by far one of the best looking and best performing wheels you can buy. 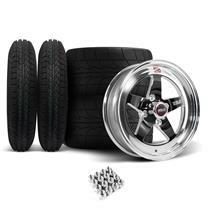 With ridiculously good looks and light as a feather weight, you can transform the looks and performance of your Mustang with the twist and turn of a few lug nuts. 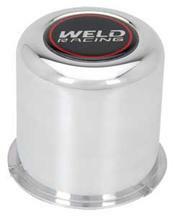 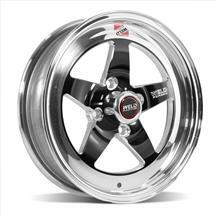 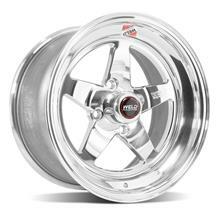 Featuring the classic 5-spoke design that Weld Racing is known for, these wheels are reminiscent of the classic Weld wheels we all know and love. 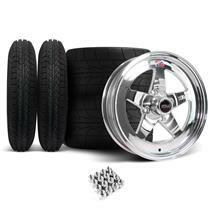 These 3-piece modular wheels have a black anodized face contrasted by a high polished lip that's sure to transform the look and feel of your Mustang. 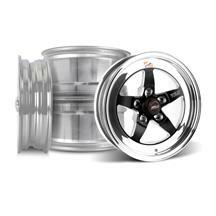 With a specially welded shell, these wheels are ready to handle anything you can throw at them. 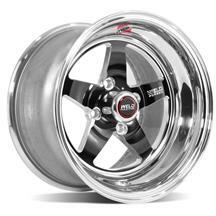 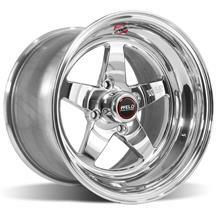 We have the Weld RT-S S71 wheels you need to transform the look and feel of your Fox Mustang. 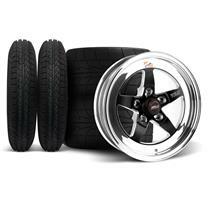 Shop our selection below to get started. 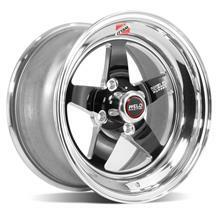 These Mustang Weld RT-S Wheels Fit: 1979, 1980, 1981, 1982, 1983, 1984, 1985, 1986, 1987, 1988, 1989, 1990, 1991, 1992, & 1993 Ford Mustang!